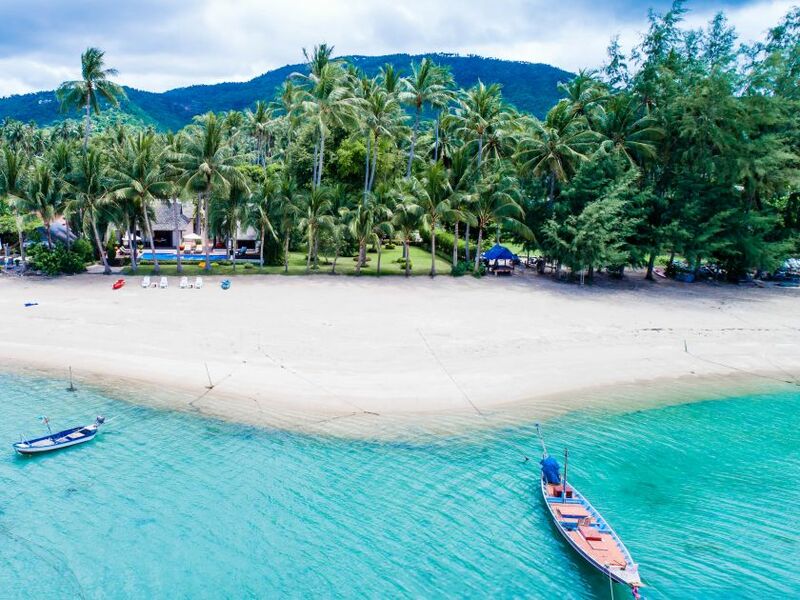 This absolutely stunning area in the depths of the south is home to a stretch of un-spoilt beach and a handful of private Laem Sor villas. 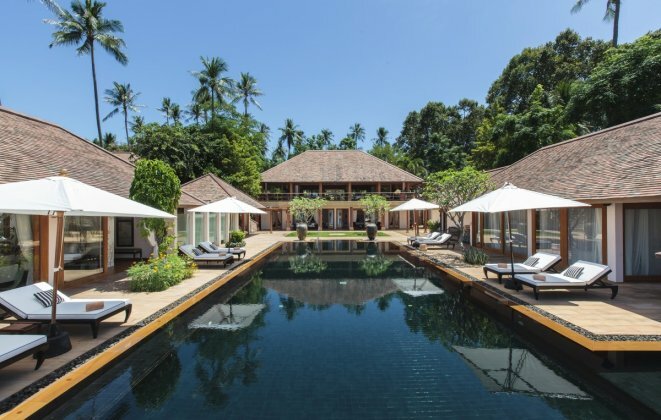 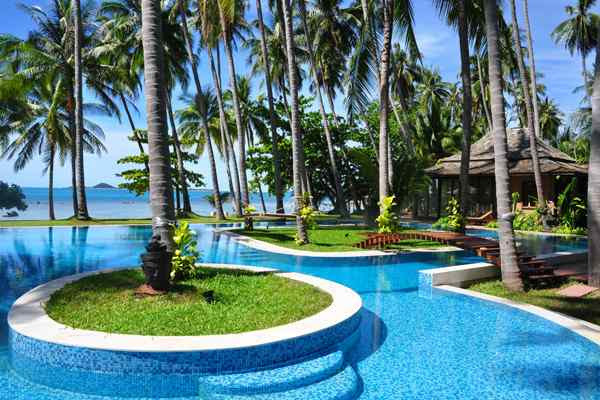 This tranquil setting offers fabulous views over to the islands of Koh Matsum and Koh Taen. 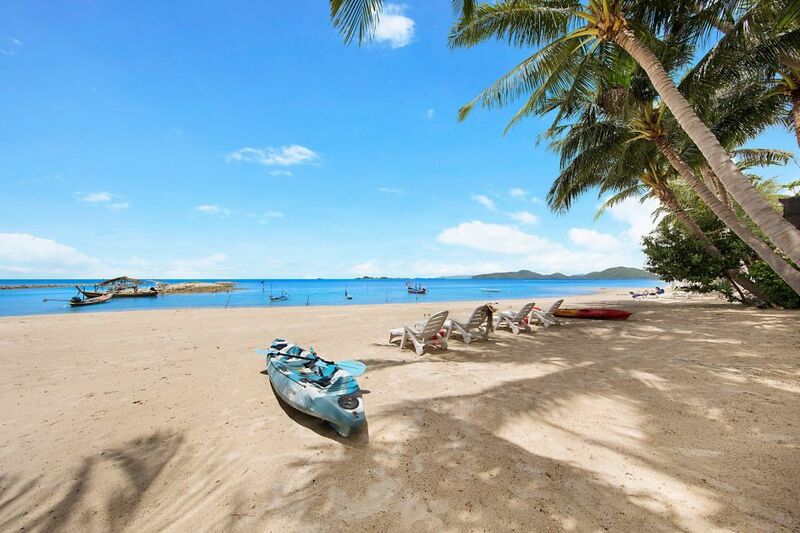 A few casual bars and restaurants are dotted along the beach, with its famous beachside Pagoda perched on a rocky headland providing the area's main landmark. 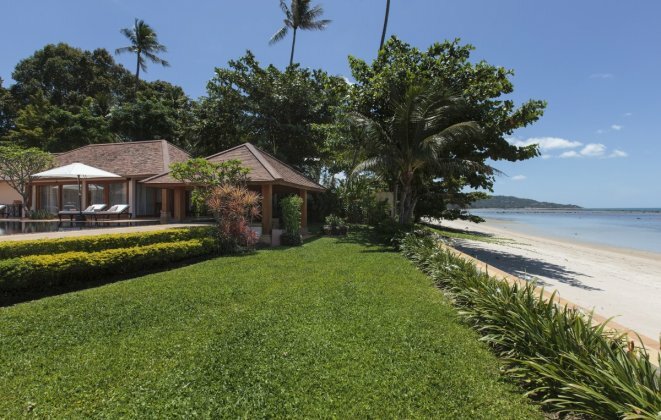 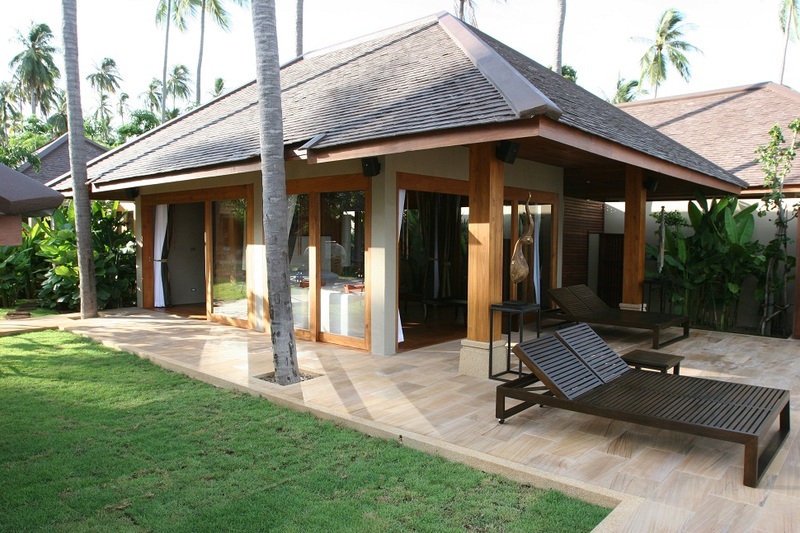 Our villas in Laem Sor Koh Samui are located right next to the beach. 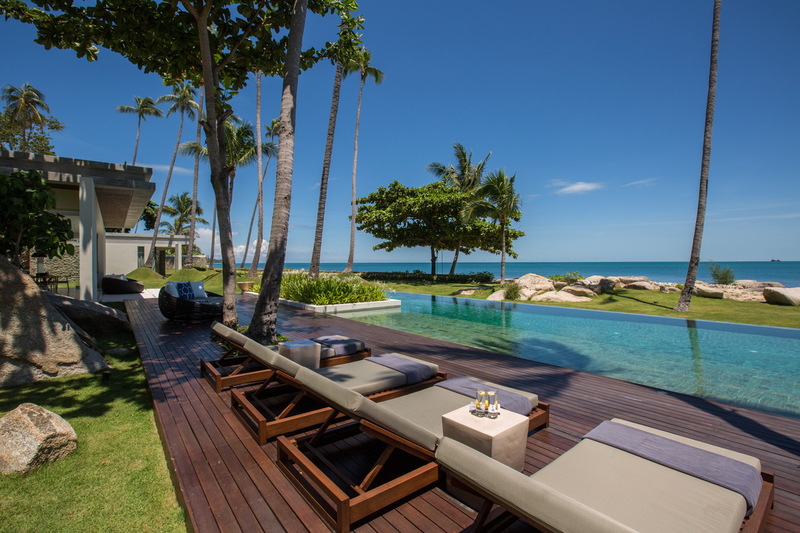 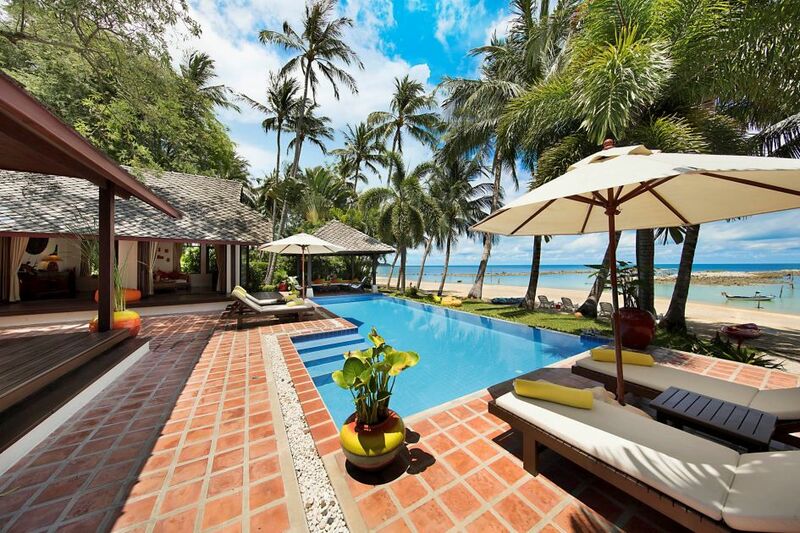 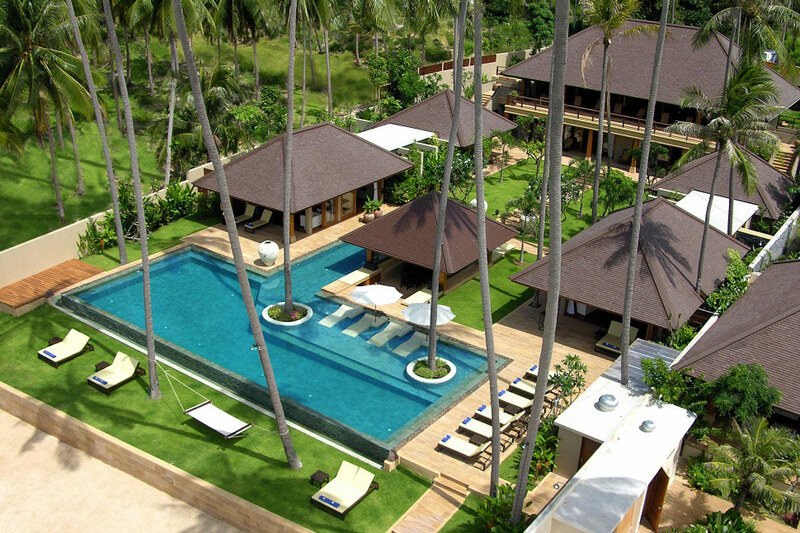 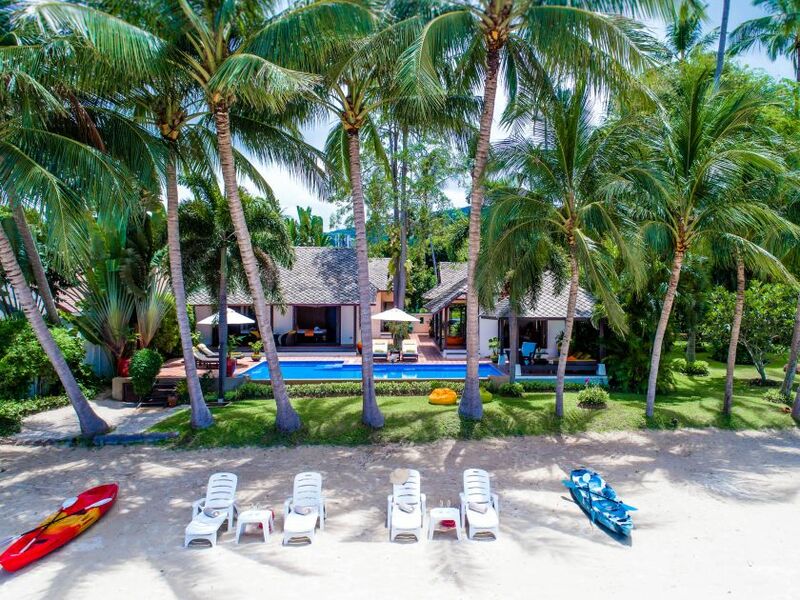 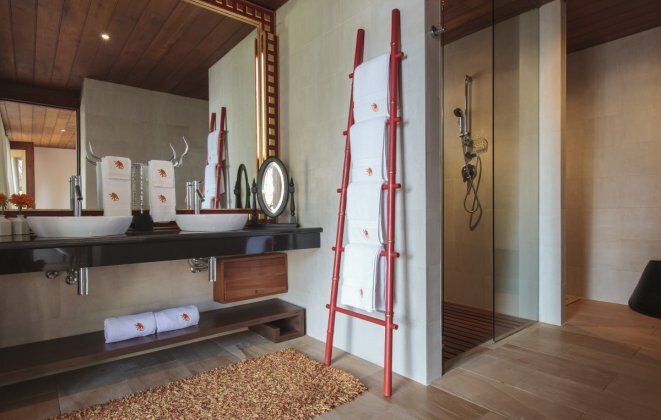 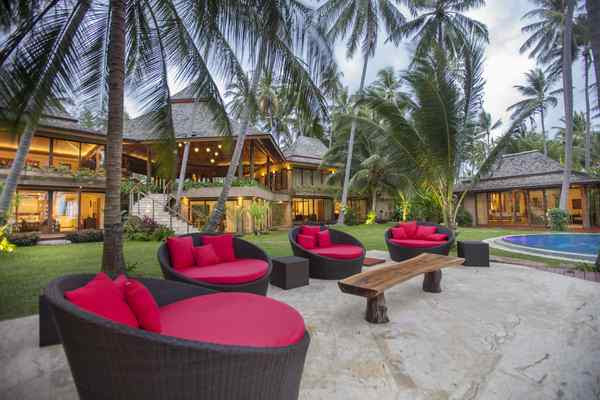 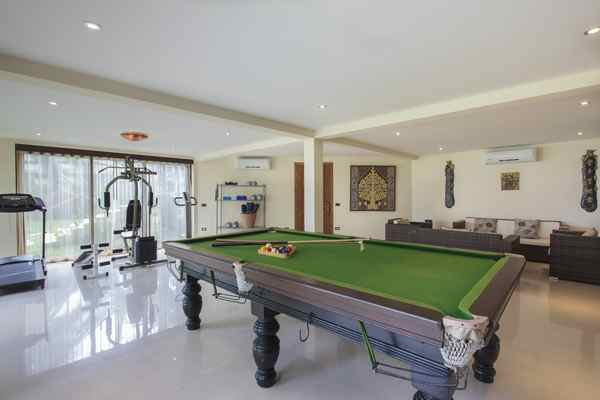 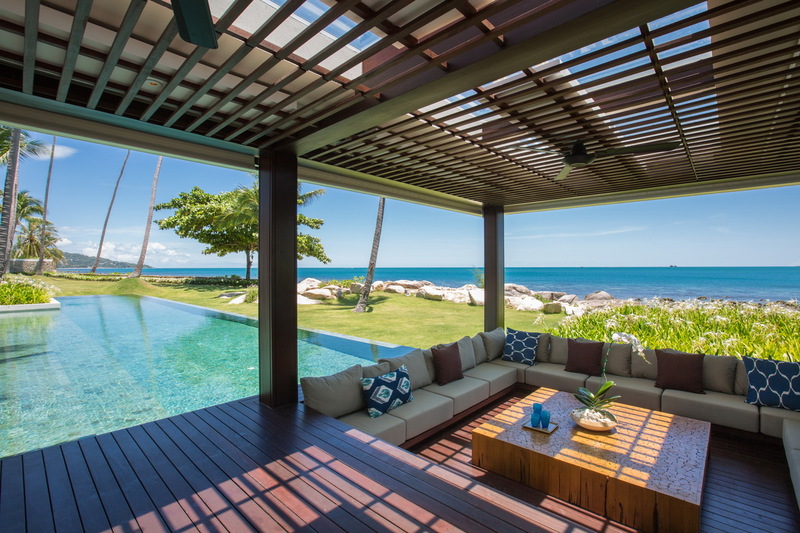 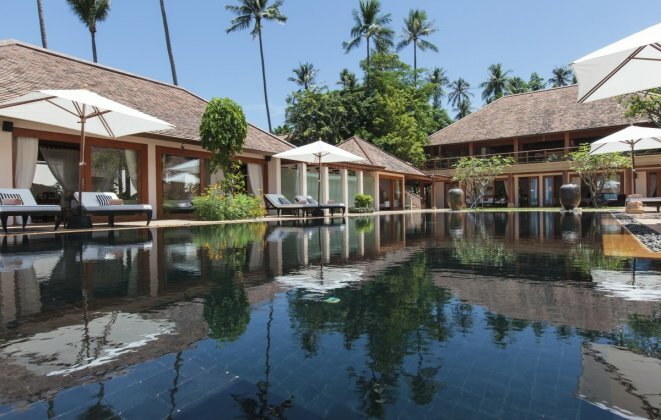 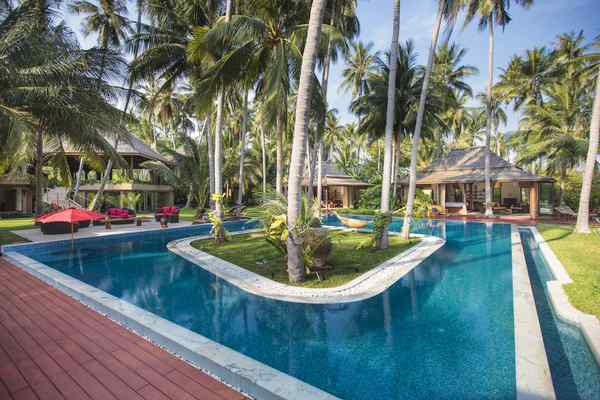 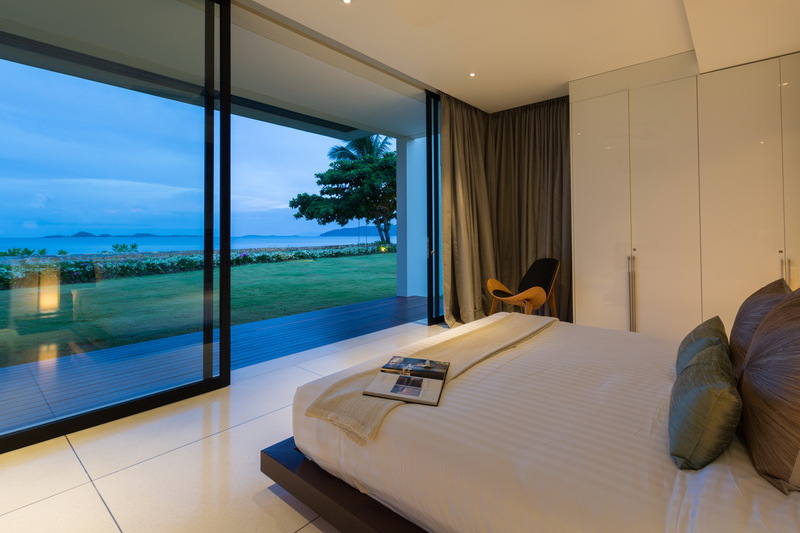 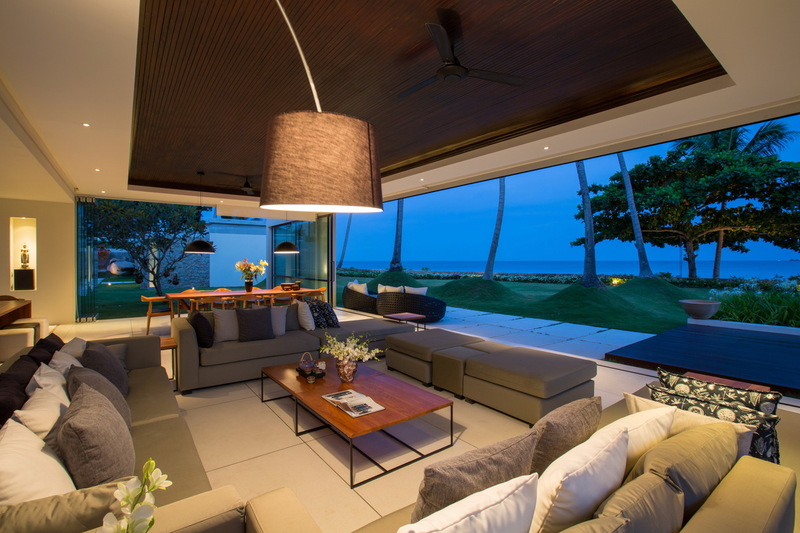 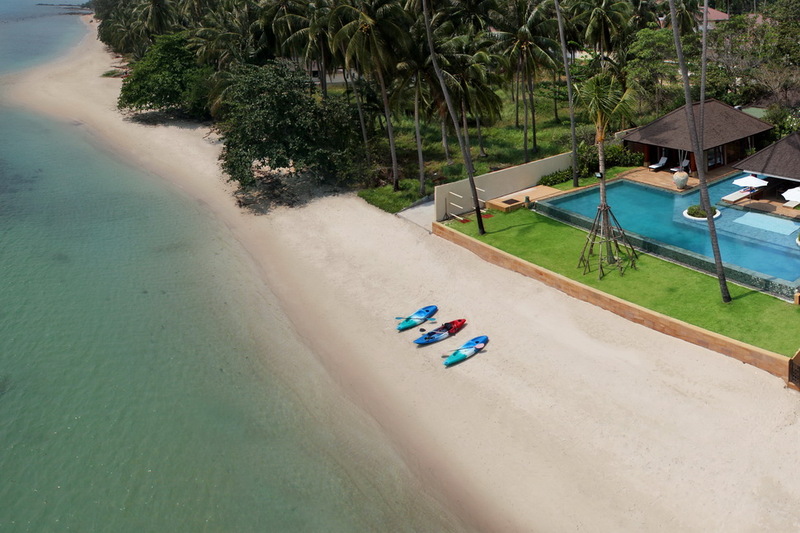 Browse our stunning villas in Laem Sor Koh Samui.